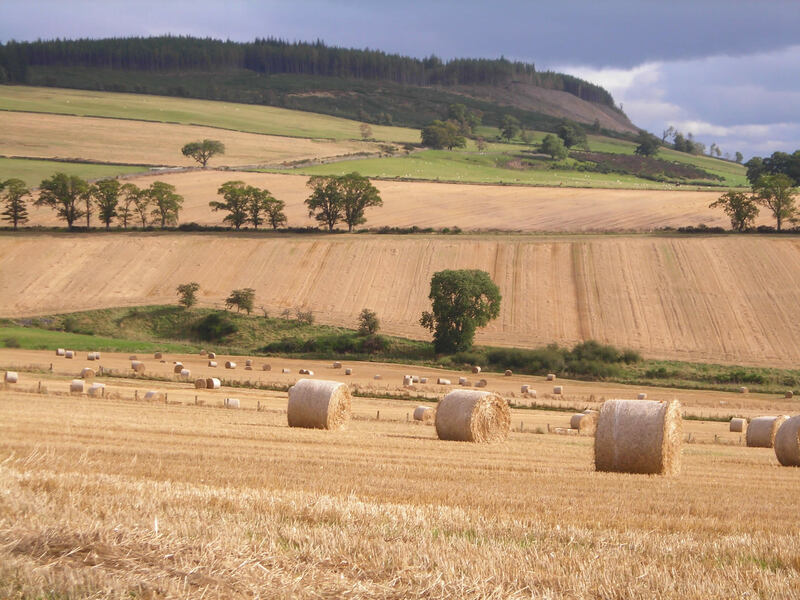 The Scottish Tenant Farmers Association has described the Scottish Parliament’s RACCE Committee’s letter to the Cabinet Secretary expressing its views on the Agricultural Holdings Legislation Review Group’s final report as a welcome and important milestone in the long journey to reform Scotland’s tenanted sector. In setting out its thinking, the RACCE committee has given its support and backing to the AHLRG’s 49 recommendations for change, but has recognised that the detail in many of the proposed changes will need further consideration. In response to the RACCE Committee’s views STFA Chairman Christopher Nicholson said; “Tenants will be pleased to hear that long awaited reforms to the tenanted sector have now received the green light from the Rural Affairs Committee and are on track to proceed through the parliamentary process to become law. STFA has campaigned for fundamental change to tenancy laws for the last decade and has been fully committed to the recent review process. Although there will be disappointment that some of the proposed measures do not go far enough, most of the AHLRG recommendations have been lobbied for by STFA. “STFA is pleased that the committee has recognised the need for a Tenancy Commissioner with statutory powers to enforce codes of practice underpinned by statute. We view this as a vital ingredient to regulate the sector and to encourage better relationships between landlords and tenants. In giving evidence to the committee six weeks ago, the Cabinet Secretary announced his intention to appoint an interim independent adviser to encourage positive working relationships between stakeholders. However, it is disappointing that this has not yet taken place, and there is a danger that some of the initiatives to resolve outstanding issues may flounder unless an independent adviser is put in place immediately. “STFA also welcomes the RACCE Committee’s recommendation that the Scottish Government gives further consideration to extending assignation proposals to allow similar rights of assignation to different types of tenancy. STFA continues to believe that open assignation of 1991 tenancies has the potential to revitalise the tenanted sector not only by giving increased confidence to existing tenants but also by opening opportunities to make secure tenancies available to new tenants as they ascend the farming ladder. Open assignation was a major plank of the AHLRG review until the latter stages of the final report. We firmly believe that further consideration should be given to its introduction and that balancing measures could be put in place to safeguard the rights of tenants and landlords. STFA agree with the RACCE Committee’s view that the AHLRG’s recommendations on investment should not be considered as a panacea for tenants that currently have difficulty raising finance, though we believe that the issue would be helped by extending assignation proposals for secure tenancies.